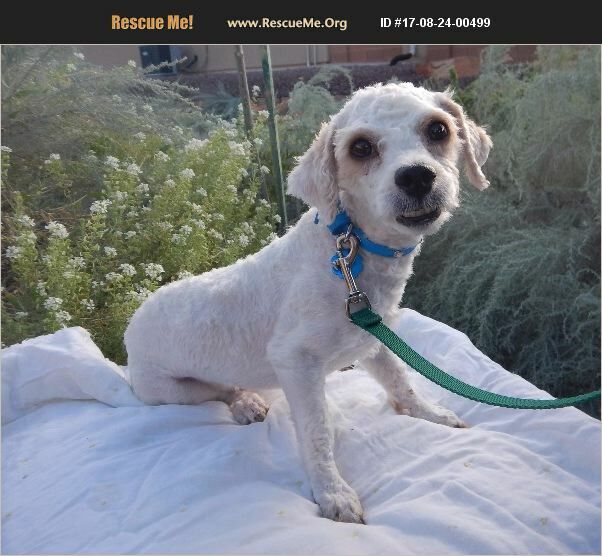 Utah Bichon Frise Rescue View other Bichon Frises for adoption. Eddy is a little guy, less than 10 lbs. He has had a tough past, he came terribly matted and uncared for. He has some issues with women, but he warms up once he gets to know you. He loves kids, but he is reactive so I wouldn't trust him in a family with kids and people coming and going. If you would like more information on Eddy, please contact us.